Turning of lips into dark or black is a common problem especially in winters. Rough and dry lips results to look your face look dull. Shinny, soft, smooth and pink lips enhance your beauty but the question is that why the lips turn dark? May be this is the result of unhealthy lifestyle and lack of proper care and diet. So in today’s post we will discuss some Beauty Tips For Dark or Black Lips. We hope that these will be helpful in overcoming your problem of dark lips. Nicotine in cigarette causes your lips to turn into black, rough and pigmented. It also causes cancer and other diseases. Excess consumption of tea and coffee can turn lips black and also cause damage to your teeth. So, avoid using excess coffee and tea, in order to avoid your lips from a darker look. Lower quality lip gloss and lip cosmetics can also cause lip pigmentation and other skin irritation diseases. Make sure to check the expiry date of lipstick. Don’t use expired lip products. For Exfoliation, use white petroleum gel or Vaseline. 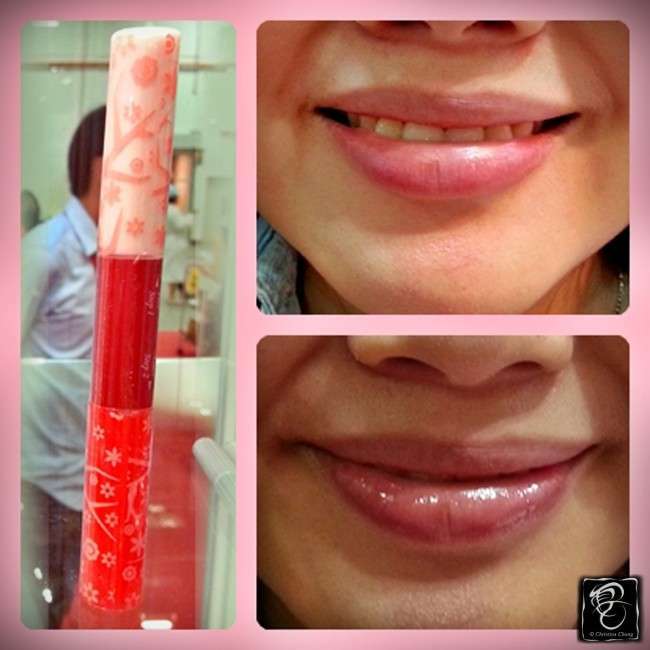 This gives a smooth and pink effect to your lips. Use plenty of water throughout the day. In winters hydration problem is more because of the less use of water is consumed throughout the day. So, drink a decent amount of water to keep your lips look natural. Some people have this habit of biting their lips especially when they are tense. It will lead to darkening of your lips day by day. 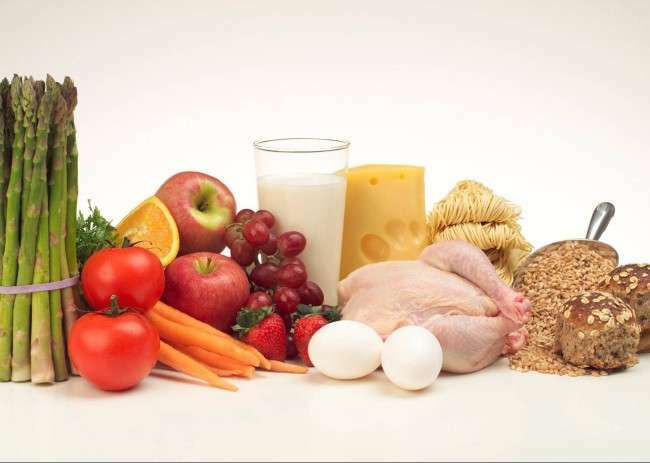 Maintain healthy diet, eat fruits and green vegetables. Lack of necessary vitamins causes the lip discoloration. Chlorinated water can also be responsible for pigmented lips. Use lip products with SPF/UV protectors, if you are going to spend time outside in sun.